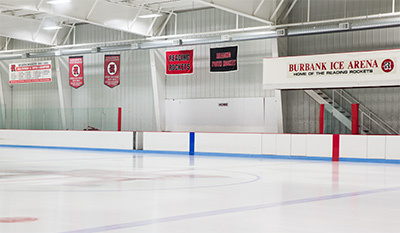 Organizations that provide different types of lessons and services at Burbank Ice Arena. 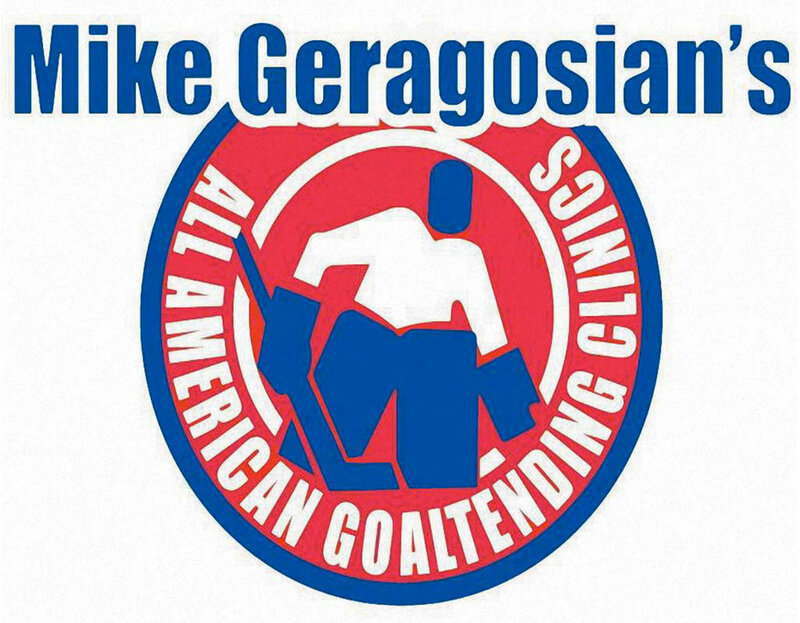 •Providing both group & private lessons year-round for over 60 years! •Summer group Lessons for Beginners Tuesdays 6:00p.m.